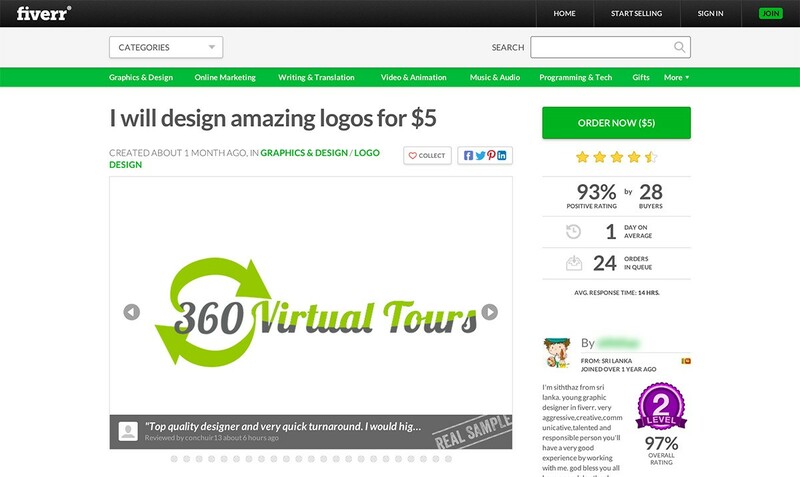 Ah, the Fiverr logo debate. The graphic design worlds version of the “generic” logo or “knockoff”. Well, at least most professional designers have a STRONG belief in these statements. Somebody does design logos, but for far more than $5! Now, unless they are a previous client, we will NOT even take a logo request for less than $1,000+ per logo project (trust us, it gets MUCH higher than that aforementioned amount). We have a design brief, a communication / ideas / brand phase, a sketch phase, a research phase and then we start designing the logo … yes, it takes time when you are a true professional and Somebody’s process is worth the time. 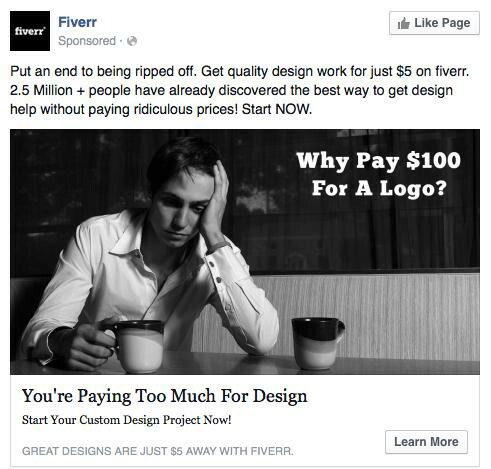 For $5 we couldn’t even give you a 2 minute conversation about your logo. There is so much real time and work that goes into proper logo design it’s not worth our time to charge less and give your brand an inferior logo with no story … no moxie … no originality. So, recently Somebody had a conversation with what turned out to be a Nobody on the $5 logo ordeal. We did some research and found one killer blog written by Sacha Greif, which you will read below. We did not have the time to do what Sacha did but wanted to share with anyone interested in the difference between a $5 logo and a professionally designed logo. Thanks Sacha! Note: This is a condensed version / follow-up of The $5 Logo by Sacha Greif. If you like this blog post, check out the original to get the full story, including design reviews of each logo and a very passionate comment thread. In the past couple years, demand for good design has risen tremendously, and designer salaries in the Bay Area now routinely break the 6-figures barrier. But that’s not the world I want to focus on today. Instead, I want you to join me on an adventure exploring the jungle of super-cheap, single-figure design to try and answer a simple question: what happens when you only pay someone $5 to design your logo? The answer might surprise you! Or more likely, it won’t … In any case, read on for an epic tale of lies, deception, stolen work, and crappy logos. 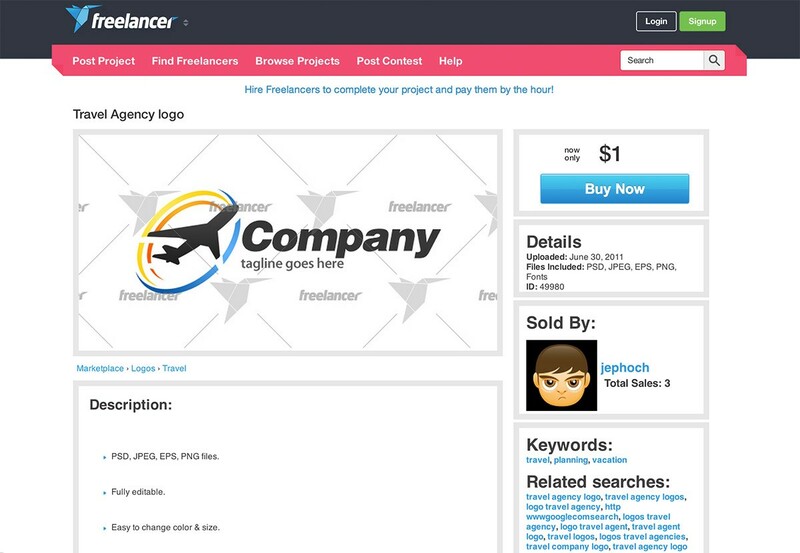 First, a bit of background: my own startup Folyo helps connect startups with a selection of hand-picked freelance designers. Posting a project on Folyo costs $100, and the designer’s own fee can often reach in the several thousands of dollars depending on the complexity of the job. And on the higher end of the market, hiring an agency can often cost several tens of thousands of dollars. 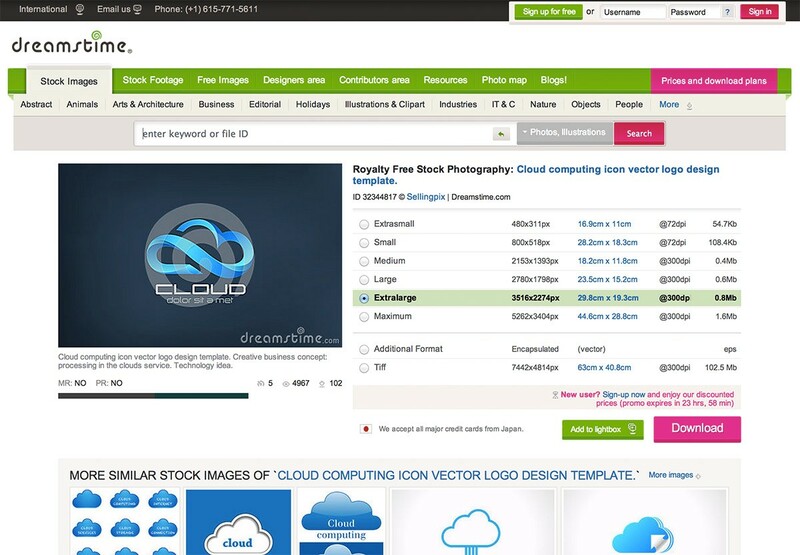 Fiverr seemed to be a direct threat to traditional designers and sites like Folyo: after all, why pay a logo designer $1000 when you could get 200 logos for the same price? Even if these aren’t all of the highest quality, there‘s bound to be a few good ideas among them based on sheer variety alone. 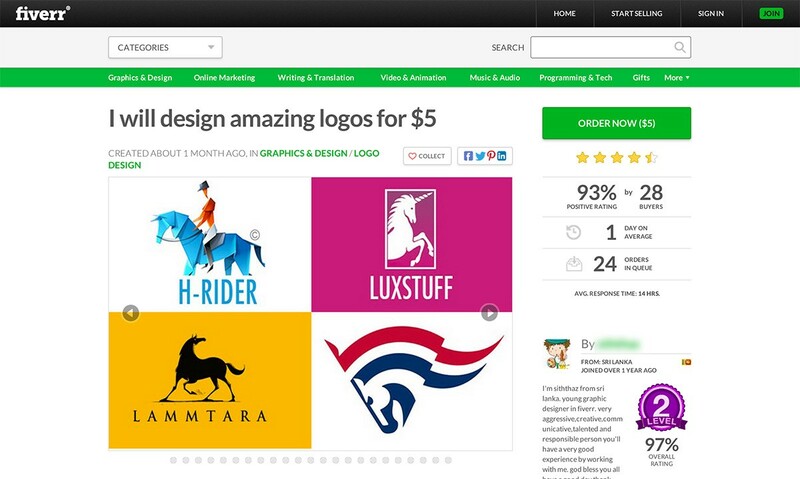 Yet it also seemed too good to be true: how on earth could anybody make a living creating logos for $5? I decided to find out for myself by going undercover: I would make up a fake company, hire three logo designers on Fiverr, and see what kind of results I’d get. Best of all, I could accomplish all this for a mere $15! Note: just to get it out of the way: yes, there’s a conflict of interest here since Folyo and Fiverr are both in the business of helping people find designers. That doesn’t make what you’re about to read any less true, though. My first task was coming up with a plausible-sounding fake company. 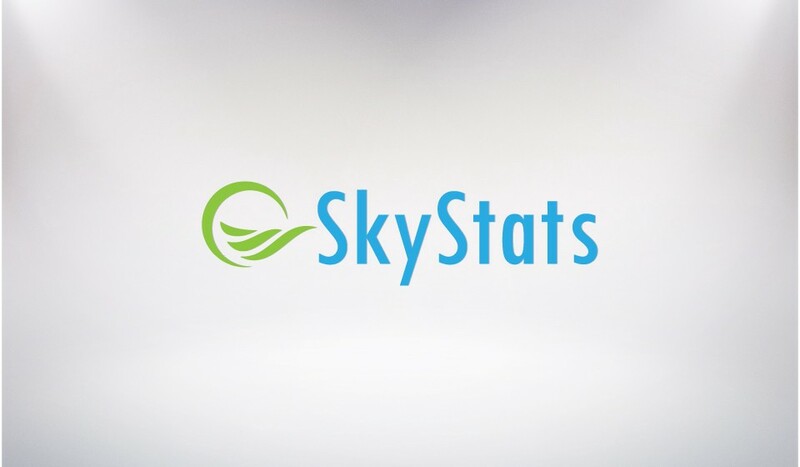 I settled on “SkyStats”, a SaaS analytics app for travel sites. Don’t ask me what “analytics for travel sites“ really means. 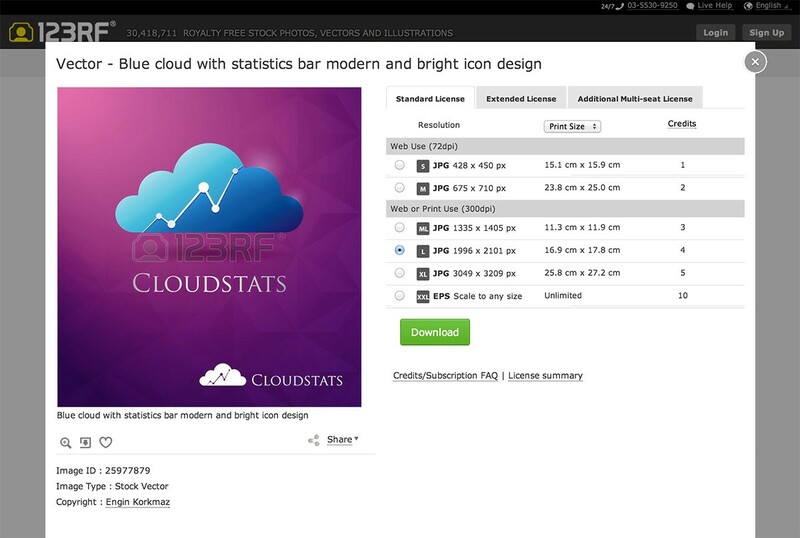 The important part was that the name was evocative enough: planes, clouds, graphs… For $5, I didn’t want to make my designers think too hard to find a good metaphor. Now for the fun part: finding the three lucky designers who would get the job, and thus receive a princely $5 apiece. This is when I encountered the first problem. After noticing this pattern on a few profiles, the explanation became clear: these designers were appropriating other designers’ work, and passing it off as their own. This little switcheroo is a big no-no in the design community, and it’s obviously quite misleading for prospective clients as well. Yet it seemed to be common practice on Fiverr (I emailed them about it and never received any reply). 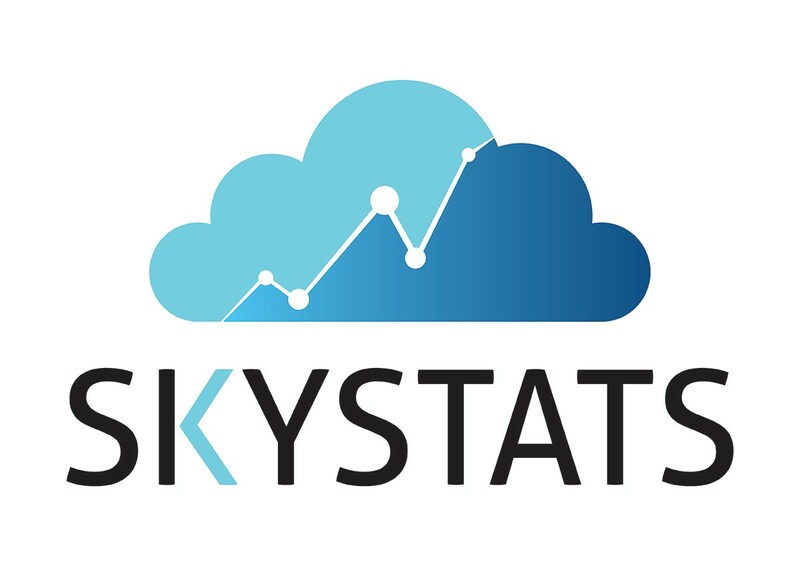 “We’re SkyStats, a two-man startup based in Boston and Tokyo. 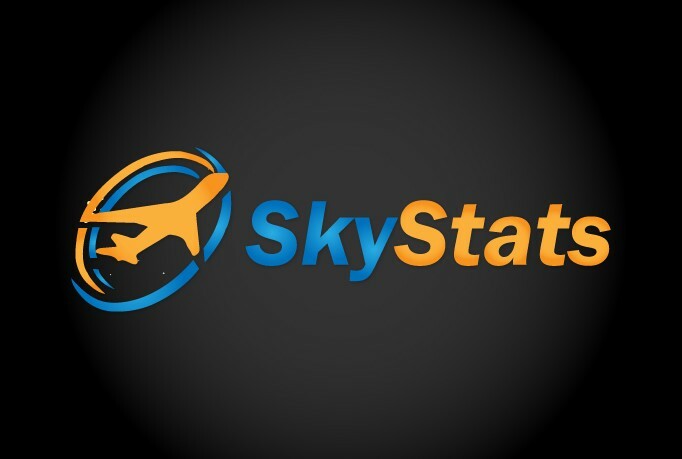 We’re building an analytics dashboard for travel sites (such as Expedia or Kayak) to help them track visitors, sales, and bookings. 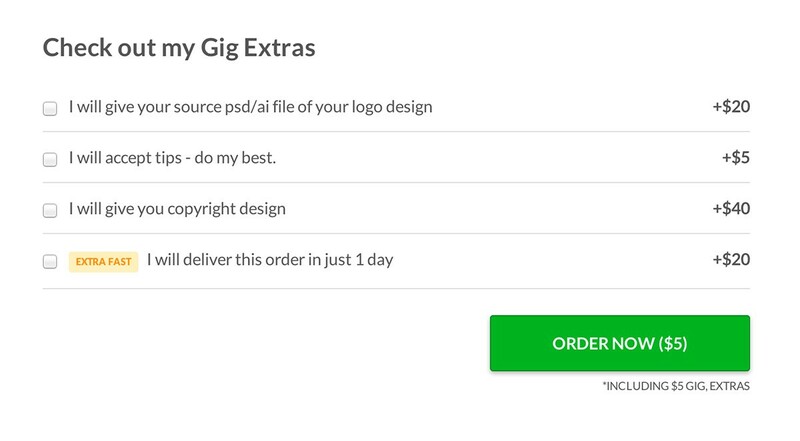 Now I should mention that although design services on Fiverr start at $5, you have to pay more for extra services such as receiving your logo’s source files (which is pretty much a requirement if you’re hoping do anything useful with it). Still, my goal was to see what I’d get for $5, so I picked the cheapest option, paid via PayPal, and waited. The logos ranged from expectedly bad to surprisingly good, but I was especially impressed with the submissions from the third designer. Not only did he design two logos, both of which were quite decent, he also sent along high-quality versions even though I hadn’t paid for that option. By contrast, the other two designers only sent low-quality images set on a textured background, making it harder to reuse the logo. As I mentioned, I first posted the results of my little experiment over at the Folyo blog. 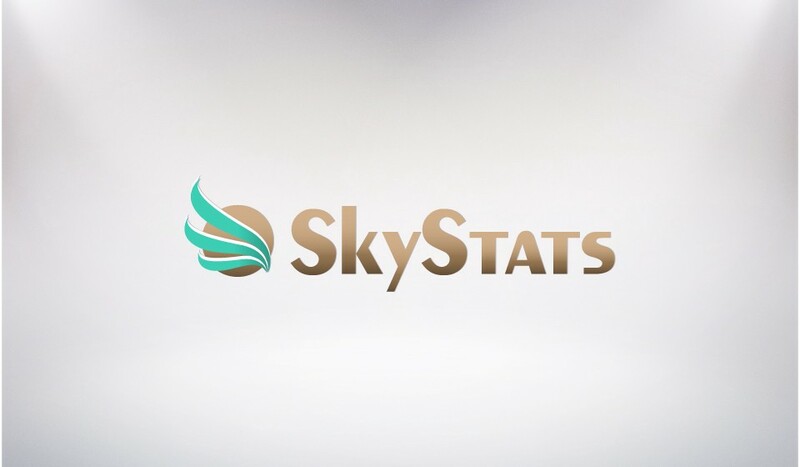 Check out the full post to read detailed reviews of each logo, see my own take on the SkyStats logo, and vote for your favorite logo. The story could’ve stopped here – with me being quite impressed with my $5 logo – if it wasn’t for the ever-vigilant force for good (well, sometimes) known as internet commenters. That original post amassed a massive thread of over 150 comments. 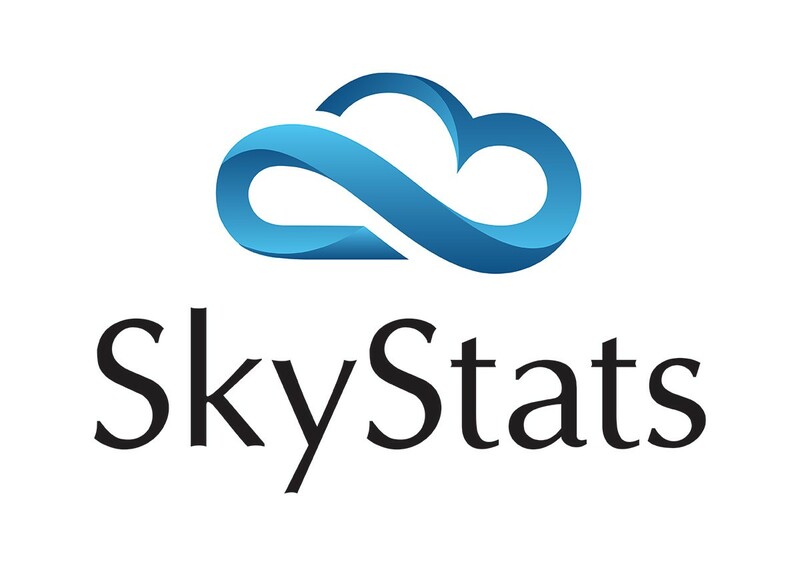 Among heated debates over the validity of $5 design services and a fair bit of name-calling, a few people pointed out something that – now that I look back on it – should have been obvious: my beloved cloud-ribbon logo was a rip-off. It wasn’t a coincidence if my favorite logo looked a lot classier than the average $5 effort. It was actually derived from a stock template with only a few minor tweaks. What’s more, a quick reverse image search by commenter AimeeD uncovered example after example of companies already using that same exact logo. But at least, the second logo was a fresh, original idea, right? Guess again. What about the second designer’s offering? Nope, also a rip-off. There’s a scene in Anchorman 2 where David Koechner’s washed-up sports anchor character has opened a fast-food joint. He defends his choice to pass off fried bat as fried chicken by explaining they only serve the “good-quality kind” of bats, and that “you gotta do what you gotta do”. I have to say that just like the fried bat-chicken presumably would, this whole Fiverr experience has left a bad taste in my mouth. There’s nothing wrong with going with a cheaper freelancer instead of hiring an expensive agency, just like there’s nothing wrong with choosing McDonalds over a 3-star restaurant. But people trying to deceive you by passing other people’s work as their own, and stock art as original work is another matter altogether. Sadly, this is the kind of incentives you create when you drive price down to such an extent. When I submitted this very article to a popular tech blog, their editor refused it, calling it “an ad hominem takedown of a competitor”. I can certainly see his point. But I believe that as long as Fiverr continues making money off dishonest business practices it’s only fair to call them out on it, if only so that people know what they’re really getting before parting with their hard-earned $5.